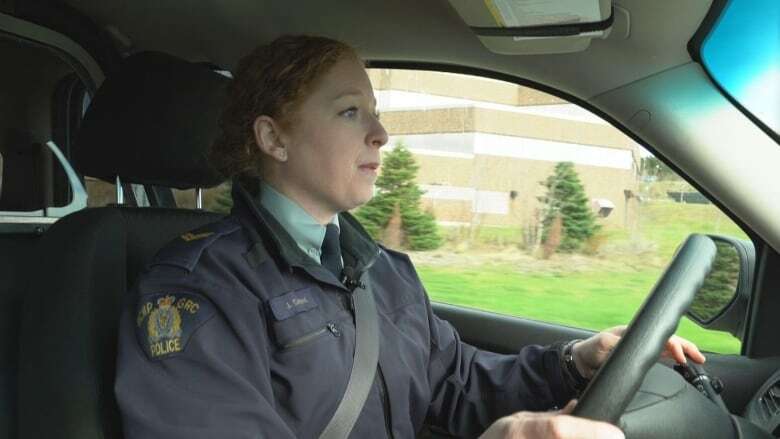 If you purchase cannabis at a retailer in Newfoundland and Labrador, the RCMP says there are some things to keep in mind to ensure you transport it safely and legally. Here's The Lowdown from Cpl. Jolene Garland on how to carry cannabis in your car. A person is allowed to have a maximum of 30 grams of dried cannabis, either in public or in a car — but Garland says that it can't be readily accessible to anyone in a vehicle. And no one is allowed to consume cannabis in a vehicle, whether it's the driver or any passenger. "A person can take the sealed package ... and place it pretty well anywhere in the vehicle," said Garland. 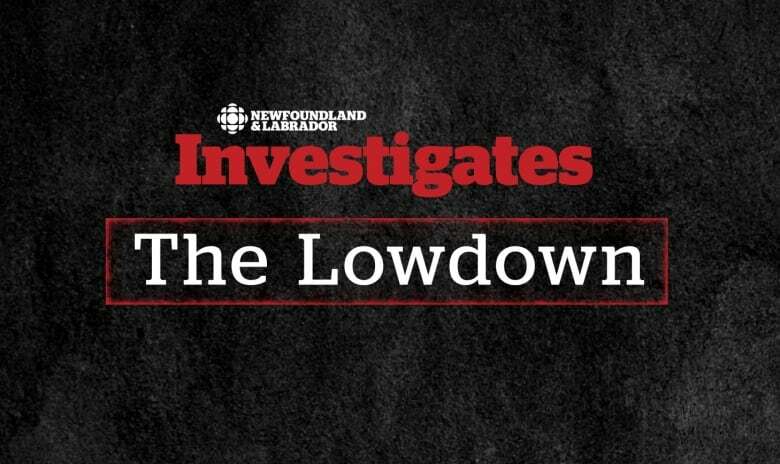 "If the seal has been broken, or if you're taking cannabis that you've grown from your home in a dried form … it has to be [stored] in a place that's inaccessible or not readily available to the driver or any other occupants in the vehicle." That means it can't be stored in a car's centre console, glove box, or underneath the seat. "Unsealed cannabis can be stored legally and properly [in] the trunk of a car … the back hatch of an SUV, or the back of a minivan … [or] pickup truck," said Garland. But there are a few exceptions. If you're paying for a fare, like a taxi or a bus, Garland says you can carry cannabis on you — whether it's sealed or unsealed. If you have a motor home, the RCMP says, you can consume cannabis in it when it's parked and being used as a home. Garland says impaired driving by drug is illegal, and carries the same penalties and punishments as driving under the influence of alcohol. "If a person wants to consume cannabis with respect to driving, they basically should stay home. 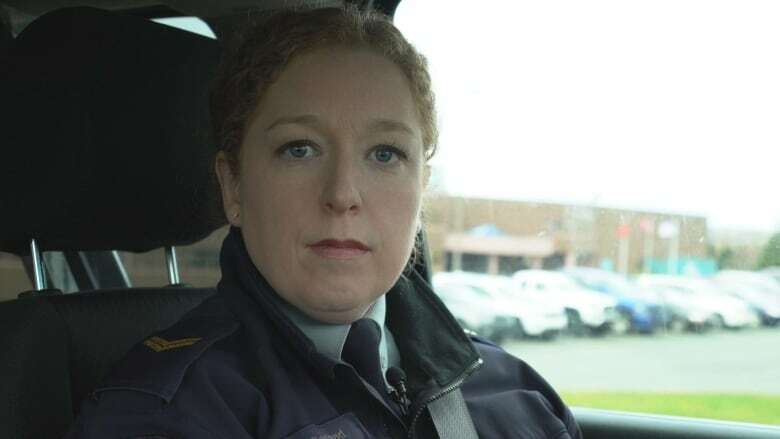 Avoid driving at all costs to avoid being impaired by it," she said. "A suggestion would be to use your cannabis at home or head to a friend's place. The same as alcohol — arrange a designated driver, arrange a taxi cab, etc." Canada's Lower-Risk Cannabis Use Guidelines suggest waiting at least six hours before getting behind the wheel. "Give yourself a lot of time to make sure that [the cannabis] has left your system and it is no longer impairing your ability to operate a motor vehicle safely," said Garland. If you are pulled over and the RCMP suspects you are impaired, there's a protocol that police follow. "If we suspect they may be impaired, then we will perform standardized field sobriety testing at roadside to determine whether or not they are actually impaired," Garland said. She says that includes the horizontal gaze nystagmus test (looking at the eyes for involuntary jerking movements), the walk-and-turn test, and the one-leg stand test. "[If they] are found to be impaired, they will be arrested and brought back to the detachment for further testing, through drug recognition evaluation," she said. 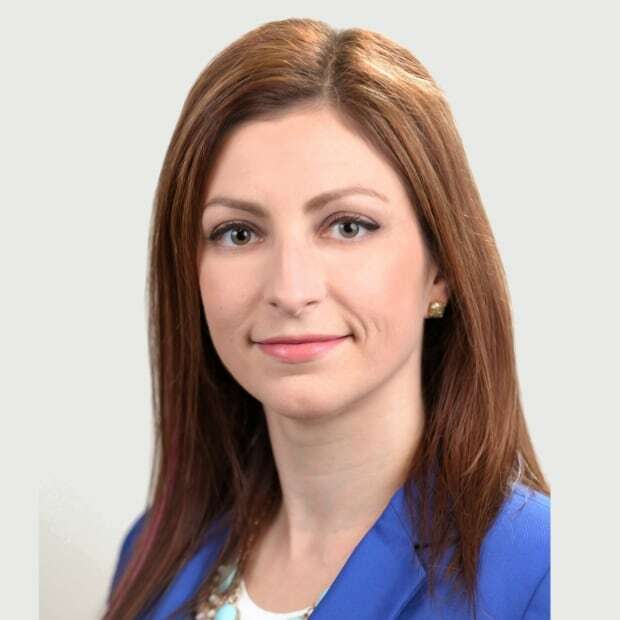 "If they subsequently fail that testing procedure, they will be charged with impaired operation by a drug, and they'll receive a driver's licence suspension, vehicle impoundment, and a followup with a court date."